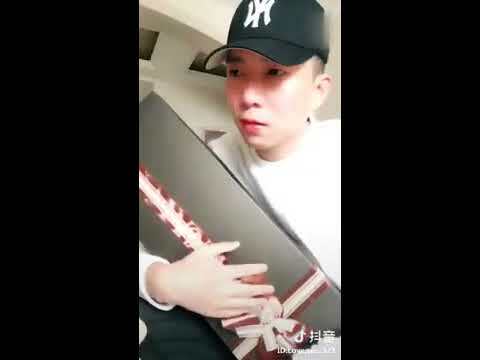 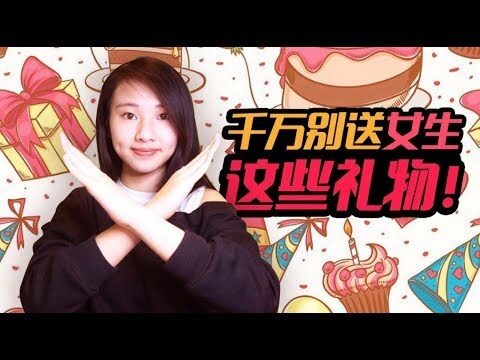 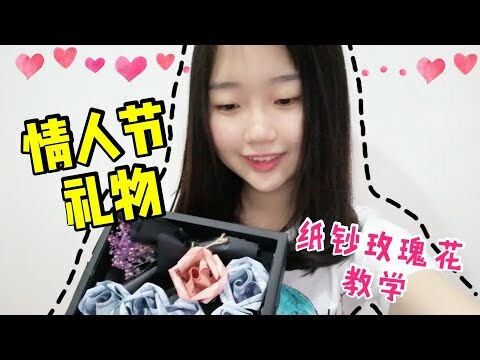 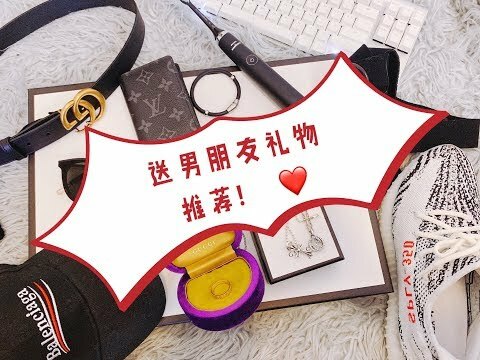 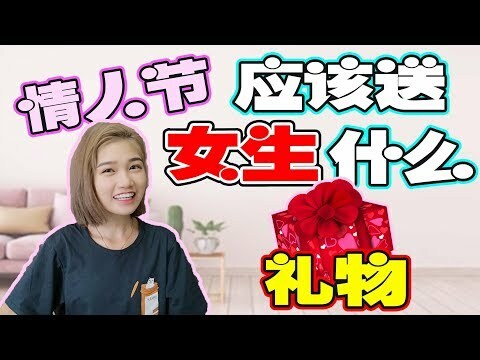 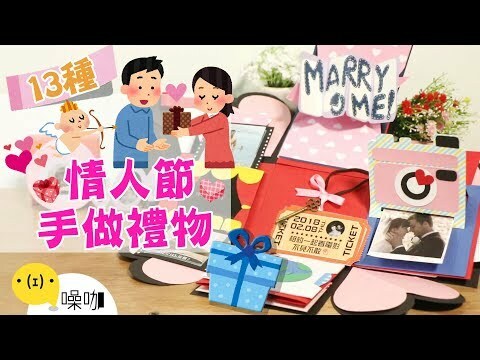 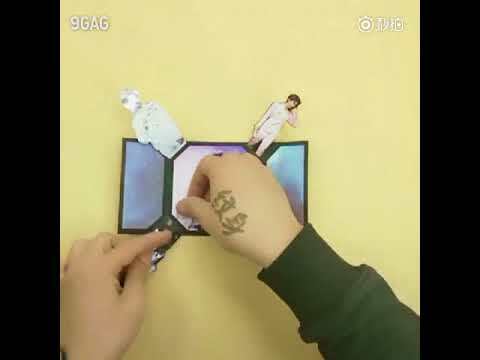 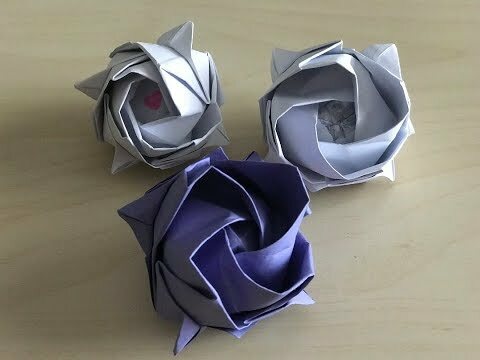 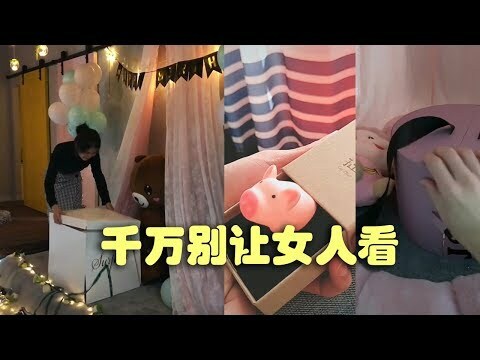 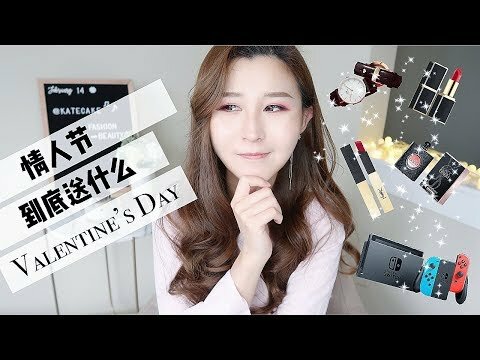 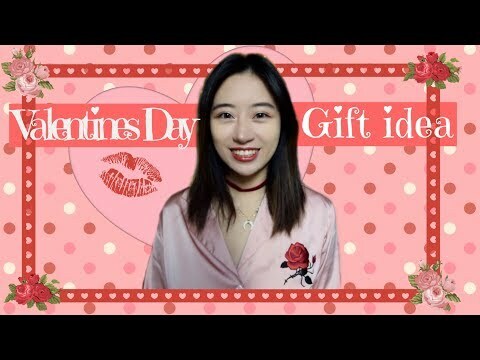 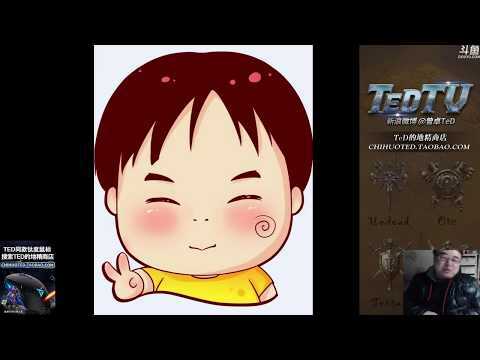 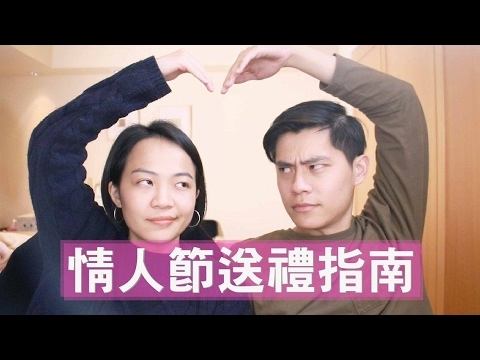 12種超浪漫情人節手做禮物！【做吧！噪咖】Twelve Hand-made Gift For Valentine's Day! 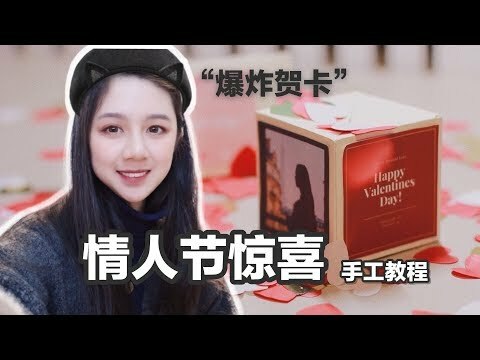 教你们几招，免费的哈哈哈哈哈哈. 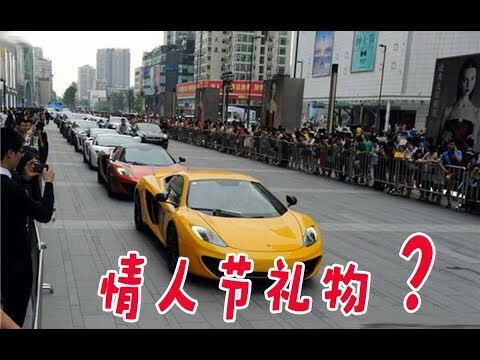 Music by : Zeeky Beats Music link : https://www.youtube.com/watch?v=r5zQar3r26A ~ I Do Not Own The Music.